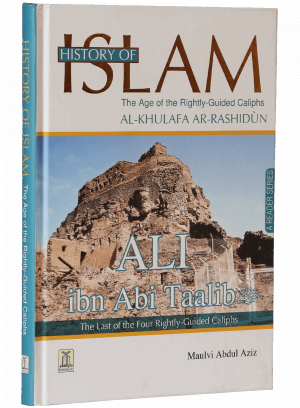 History of Islam, Age of the Rightly Guided Caliphs, Ali ibn Abi Talib (RA) is the fourth book in the History of Islam series by Darussalam. 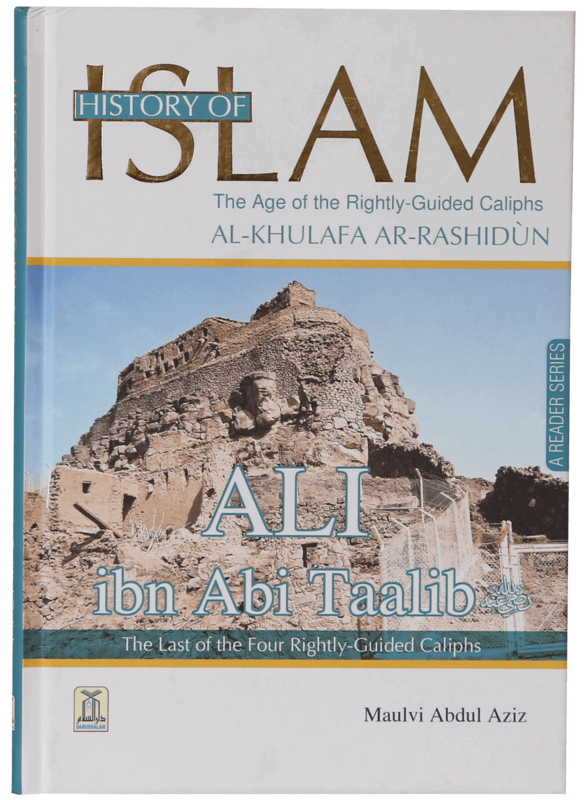 This series provides Muslim youth with authentic information on Islamic history and the glorious past of Muslims. 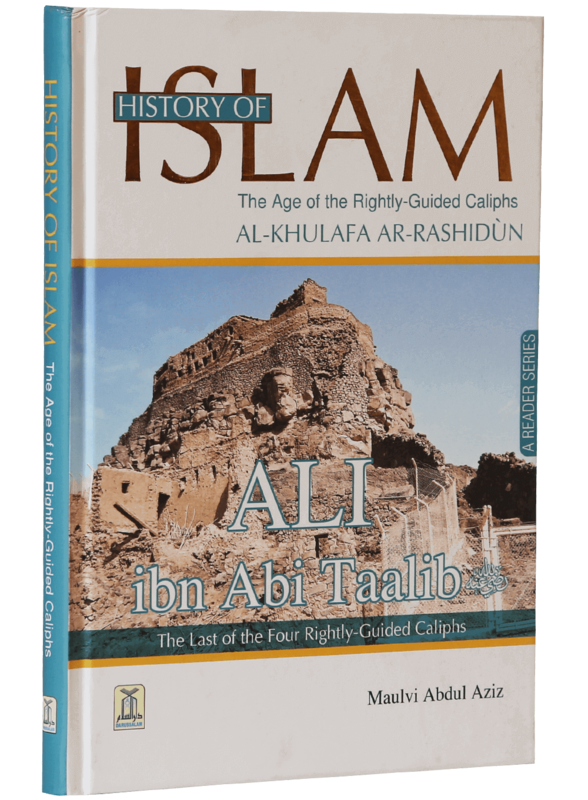 This book is about the last of the four rightly guided caliphs, Ali ibn Abi Talib and it explains all his qualities and achievements as the leader of the Islamic Empire in such an eloquent way that it keeps the readers hooked until they reach its last page. 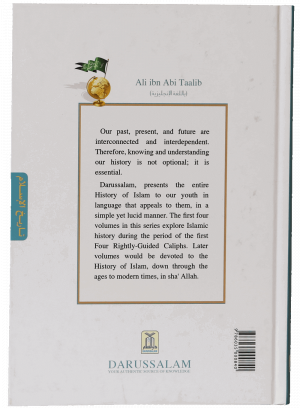 Divided into five very detailed chapters with colorful pictures, illustrations, and detailed maps, it highlights all important events that happened in the life of Ali ibn Abi Talib (RA). 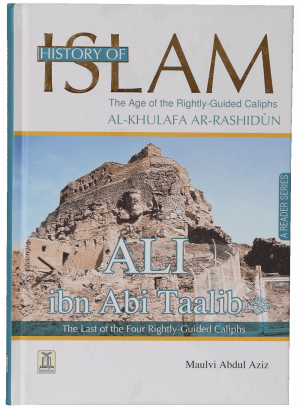 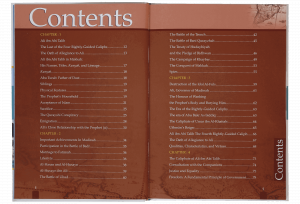 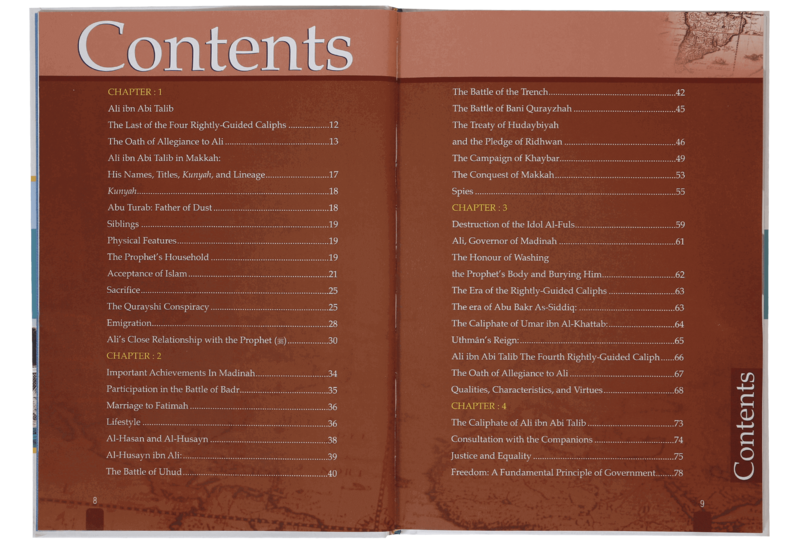 The first chapter of this book introduces the fourth caliph of Islam to the readers, the second chapter highlights his achievements in Medina, the third chapter details the destruction of Idol Al-Fuls, the fourth explains his caliphate, and the fifth informs the readers about the succession of the Islamic Caliphate.